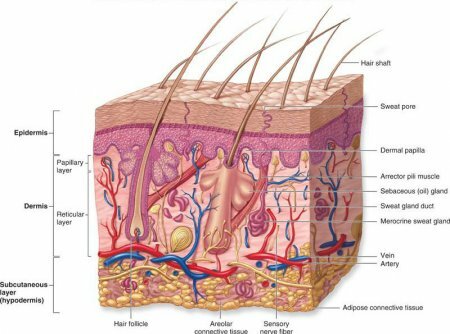 The top and upper sides of the head are typically the single largest collection of hair on the human body. Facial hair includes the eyebrows and eyelashes; visible air also grows between the nose and upper lip and along the cheeks and lower edge of the jaw line and sometimes extends down the neck. This facial hair is typically very fine in women and somewhat thicker in men, although this can vary.